A night of acoustic-based singer / songwriter music with Alias Patrick Kelly and his two friends he met in Sturgeon Bay at the Steel Bridge Songfest: Mike Wheeler and Claire Kelly. Alias Patrick Kelly is a solo artist from Atlanta, Ga. He has spent years as a bass player for James Hall, The Goodies, The Halls of Jupiter, The Greater Vavoom, and Open Sky Separators. 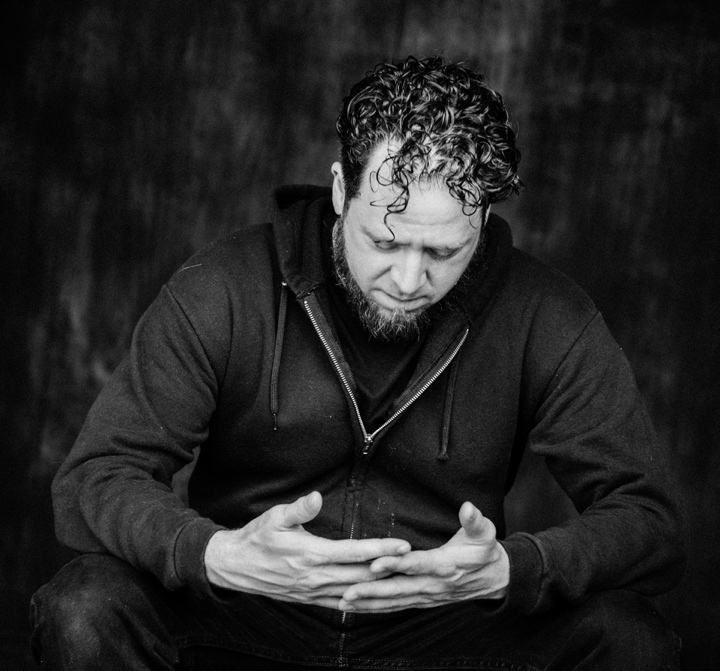 He is a regular collaborator in the Steel Bridge Construction Zone songwriter's workshop. Corruptibility Index is his first solo release. 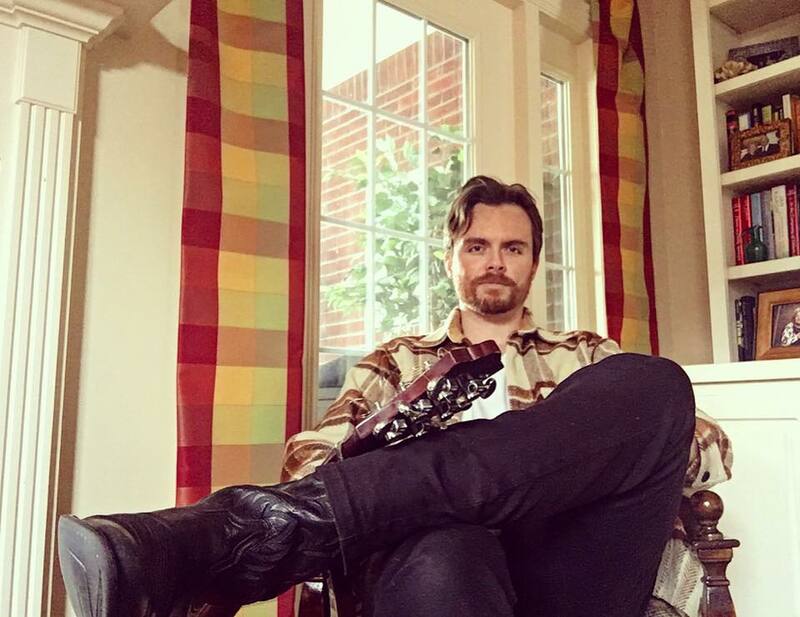 Mike Wheeler is a singer-songwriter originally hailing from Vermont. With recent stints in Montreal, New Zealand, Nashville, Augusta, GA, and Key West, the road-tested troubadour now calls Kentucky home, where he's been called "hands down, one of the finest WKY singer-songwriters going at the moment" (News4U, April 2017). Meet Claire Kelly - the eternal optimist. 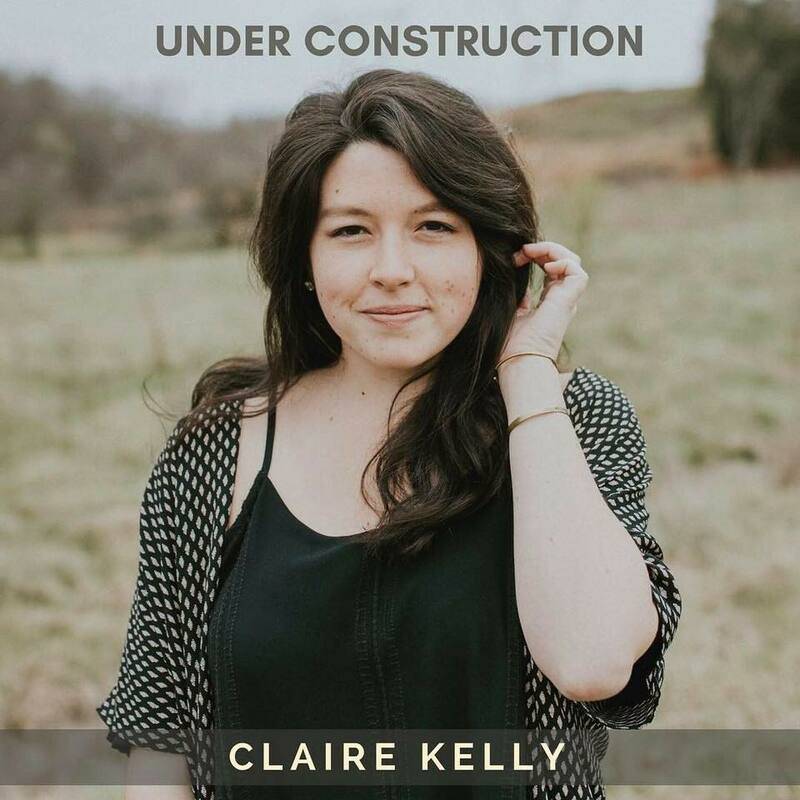 Over the years, Claire has had the privilege to open for Anderson East, Lee Dewyze, William Becket of The Academy Is, The Ballroom Thieves and Tall Heights. She just completed a Midwest summer tour playing everything from intimate living room concerts to critically acclaimed festivals. laire's latest project,"Under Construction" speaks to her move to Nashville, TN where she now resides, making music and playing shows in the area. No matter the venue, her music has always been about sharing her positive outlook on life and making people smile.